The panel is situated internally therefore I decided to construct the panel using the copper foiling method to enhance the details within the tree design to shine both artificial and natural light against the colours and textures of the glass. Witney Stained Glass specialises in stained glass and leaded light windows both in traditional and contemporary design. 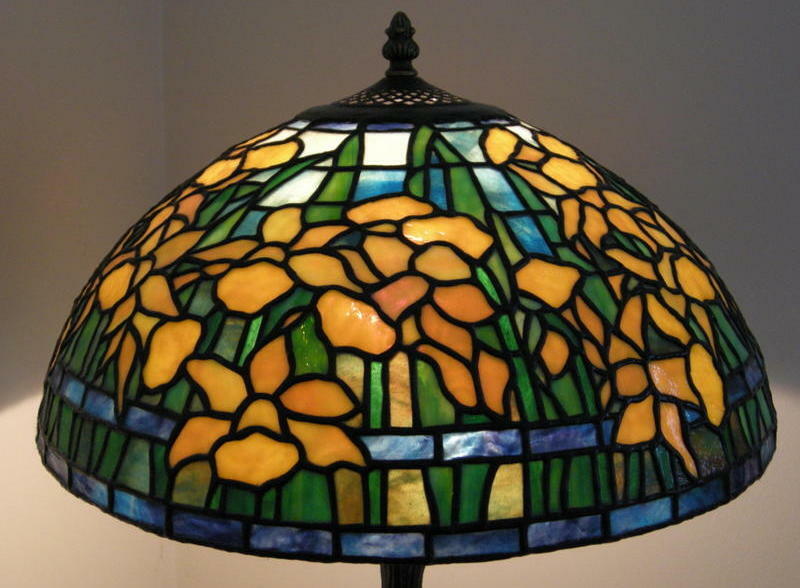 I also create Tiffany lamp in the copper foiling method and stained glass window leaded panels for doors and windows both interior and exterior design. As a home run business based in Towcester, Northants, using traditional methods and materials I pride myself on quality in all our work. All items are strictly made by myself with no imports for reselling. All the stained window leaded panels and copper foiling Tiffany lamps shown on this website were created or repaired by Witney Stained Glass. 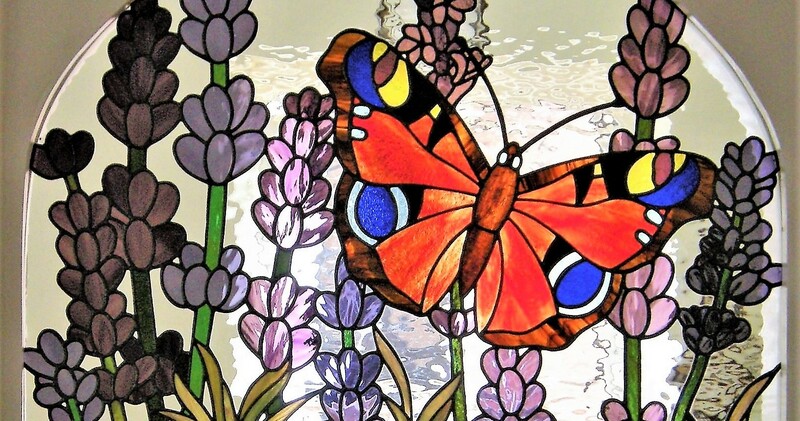 Tiffany lamps and stained glass window leaded panels can transform any area such as in the Home, Office, Hotel, Restaurant, Lounge or Pub and give your surroundings that extra touch of elegance. They can also be a focal point for any room and they are a creation of beauty that will be appreciated by generations to come. They also make excellent and thoughtful gifts for all occasions. An online service from start to finish with friendly advice and assistance from design ideas in traditional, contemporary and abstract, colour choices and finally the finished article, a unique and quality product designed to suit your specific needs. Please feel free to browse through the site or contact me via the contact page. 01327 358977. 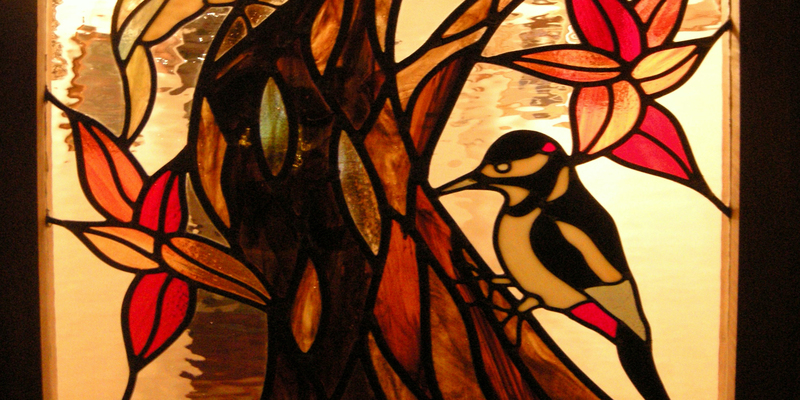 Please click below on why you should choose us for your stained glass project.